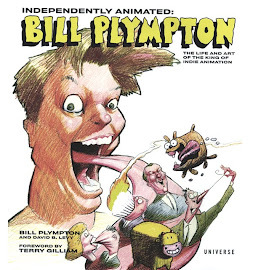 The last time I was in Kansas City was about 35 years ago, when I had just signed up to do my political cartoon strip "Plympton" for Universal Press Syndicate. eth, James Whistler, Frederic Remington, Winslow Homer and Edward Hopper. I was in heaven! But the topper was their wonderful selections of Thomas Hart Benton. They had some of his most magnificent paintings - and just recently I've become very influenced by his work. If you'll notice, in some of my recent films I've started to distort perspective and really distort the human anatomy - two ideas I've stolen from Mr. Benton. 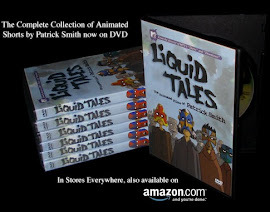 What really bugged me was that I couldn't find an art book with his collected works. What's going on? Is there such a prejudice against representational art in this country that there's no coffee table book about the great Thomas Hart Benton? It's a shame, a travesty, it's criminal - please, someone make a Thomas Hart Benton book! 3. And my final tourist stop was the old Laugh-O-Gram building. 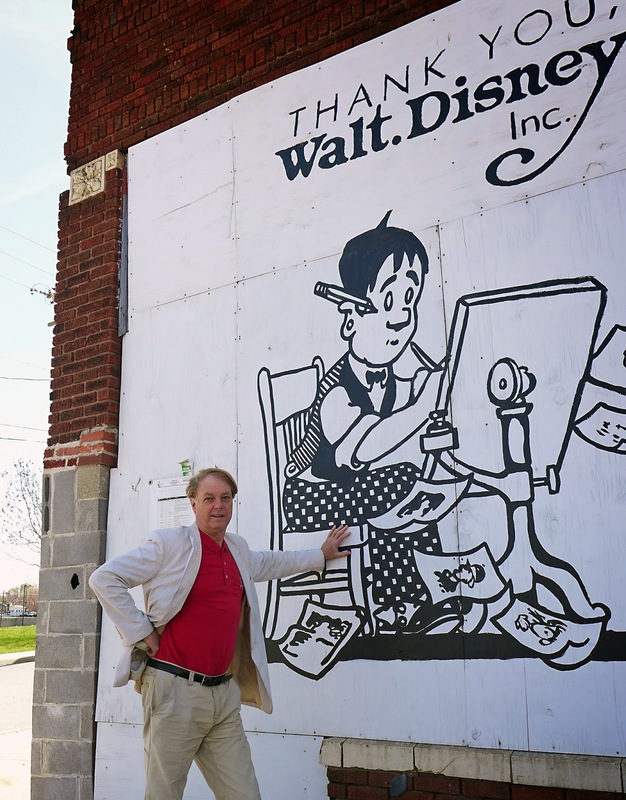 Back in the early 1920's, when Walt Disney was just starting to create animation, he and Ub Iwerks set up a studio in Kansas City to make their films. For a number of reasons the venture was not a success and they moved the studio to L.A. 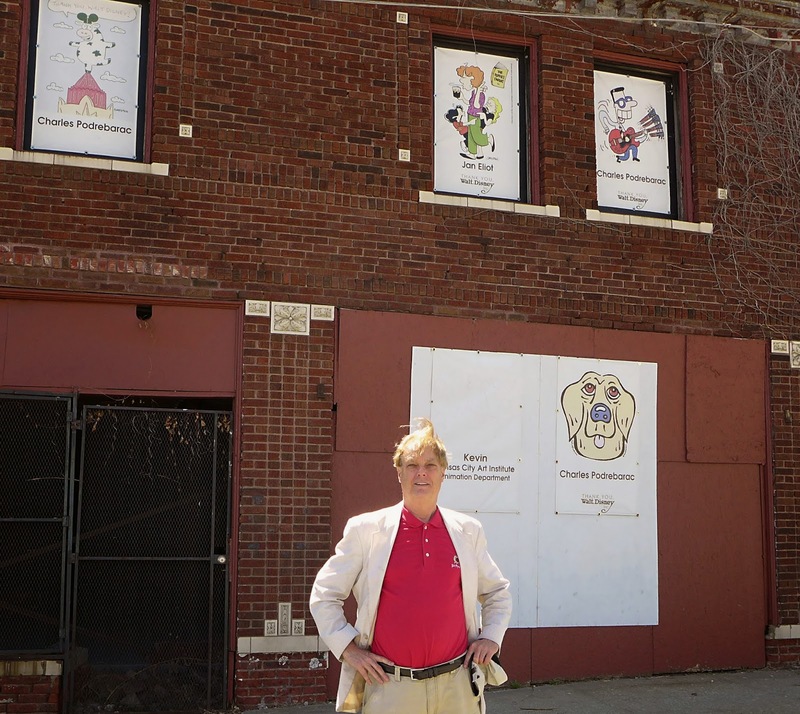 However, this historic building is still standing (barely) and local artists and cartoonists are raising money to salvage the 2-story building and recreate the famous beginnings of my hero, Walter Elias Disney. Accordingly, one great thing about the Kansas City Film Festival is their love of animation - they showed one of the largest selections of animation I've ever witnessed at a film festival - PLUS, they had a wonderful retrospective on the Godfather of adult animation, Ralph Bakshi. And after the screening of the notorious "Coonskin", he did an interview via Skype. I was in heaven!